The new massage you need to try now | HELLO! April 06, 2015 - 14:47 BST hellomagazine.com Tried and tested! 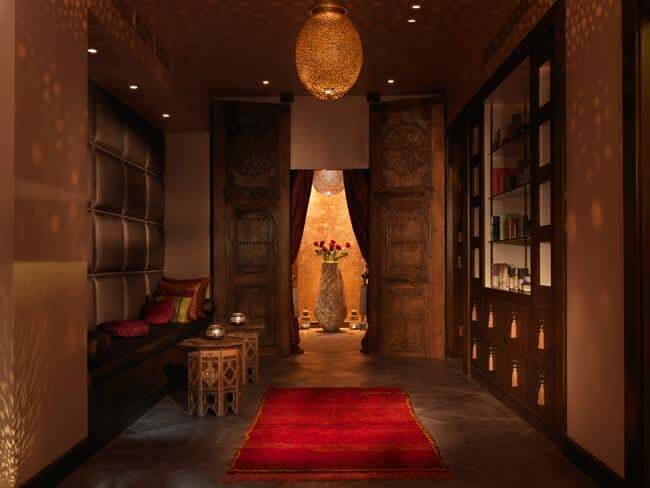 The Morrocan-inspired Spa in Dolphin Square has teamed up with Shared Beauty Secrets to introduce a treatment using Lava Shells, the world's first self-heated massage tool. 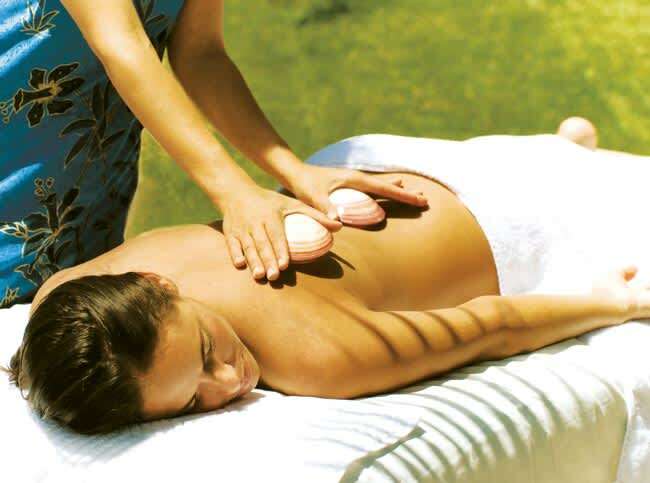 The therapist uses the warm, marine-polished Lava Shells to relieve aches and pains, all while deeply relaxing the body. 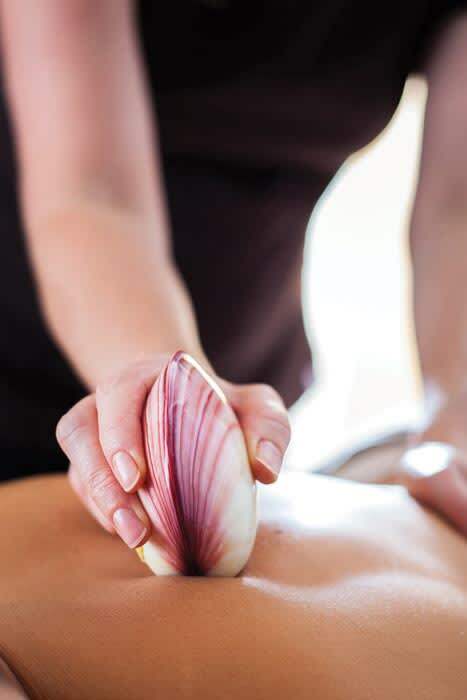 The smooth texture and shape of the shells contour the body which, combined with the added heat of the shells, allows for deeper muscle penetration, reducing tension and tightness. Can you tell HELLO! is a fan? !